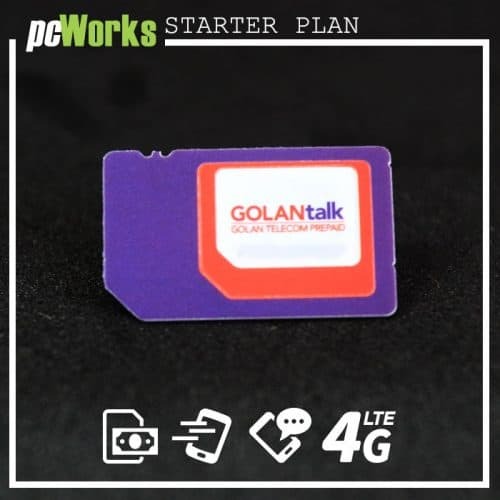 Here you can choose a Hot Mobile Prepaid Israeli SIM Card plan for your needs. 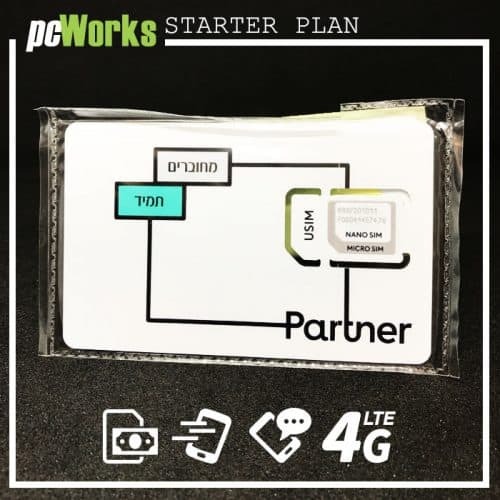 With each plan, you will receive a Israeli SIM card. 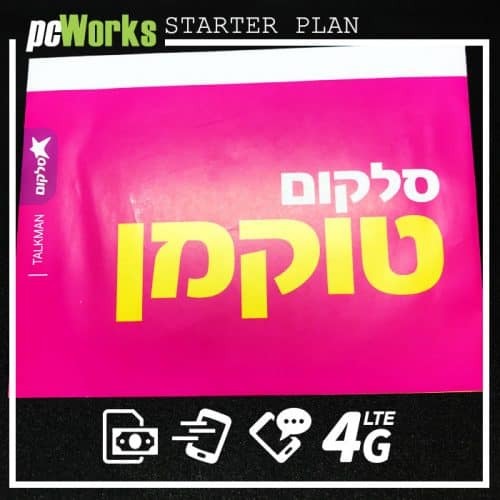 If you already have an Israeli SIM card and you only want to renew your plan please go to recharge HOT Mobile prepaid SIM card plan. Hot Mobile prepaid SIM card is one of the cheapest mobile network provider in Israel. 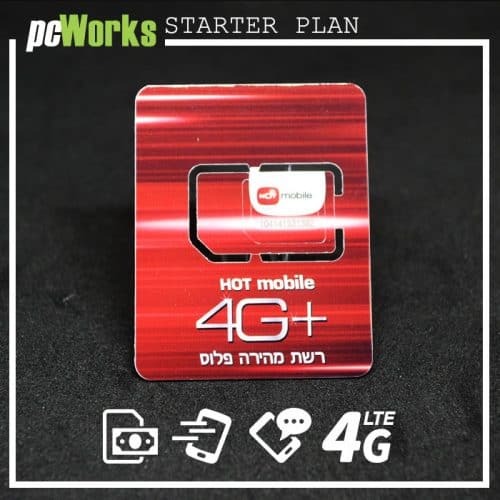 Hot Mobile provides high quality connection Israeli Prepaid SIM Card and working very good in all Israel. 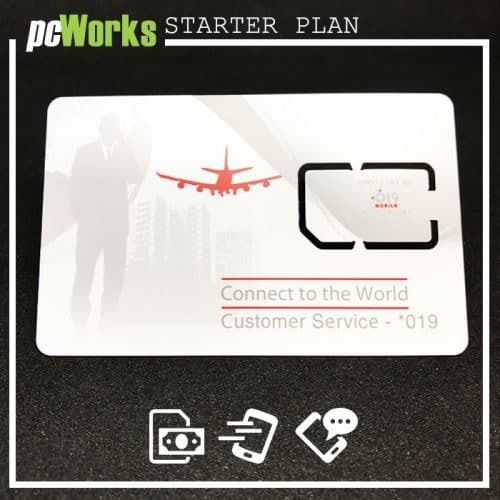 We provide an online platform for all leading telephone operators in Israel and Israeli SIM card for starter pay as you go plan. Don’t forget to check or loyalty reward. Please contact your service provider to ensure your phone is not locked to International SIM use. Our SIM cards are all three sizes in one, therefore there is no need to indicate which size you need. The Israeli providers unlimited usage is restricted to a fair and reasonable usage by an average individual. 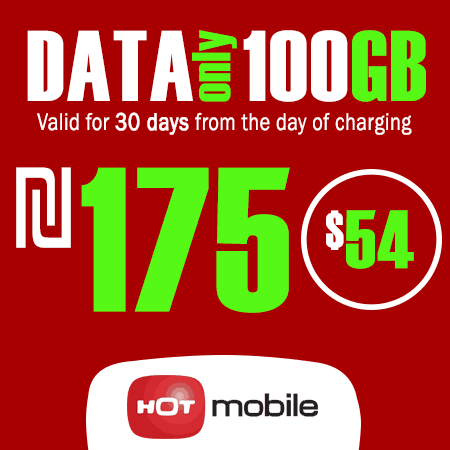 We provide only prepaid services. No surprise bills at the end of your usage! You will be notified regarding your bill via the email address you will provide. Calls to service numbers (Information, *numbers and toll free access numbers). One of the cheapest mobile network provider in Israel. 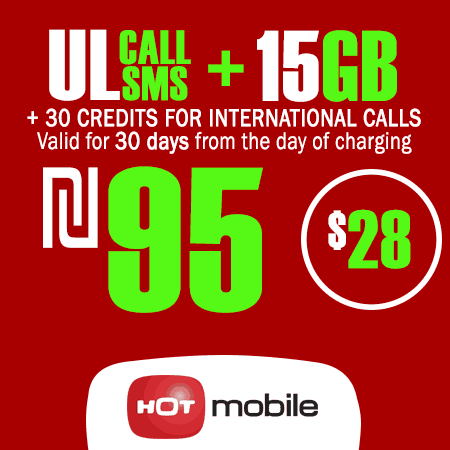 Hot Mobile provides high quality connection Israeli Prepaid SIM Card and working very good in all Israel. 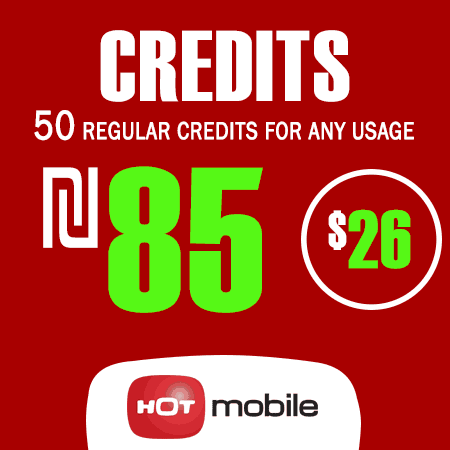 Prices in this table are for starter plans of HOT Mobile, for recharging prices please visit recharge HOT Mobile web page. Calculate how much mobile data you use per months by moving the slides according to time or number of interactions on daily base. Enter the prefix of your international service operator (012) > the country code > the phone number you are calling > press “CALL”. 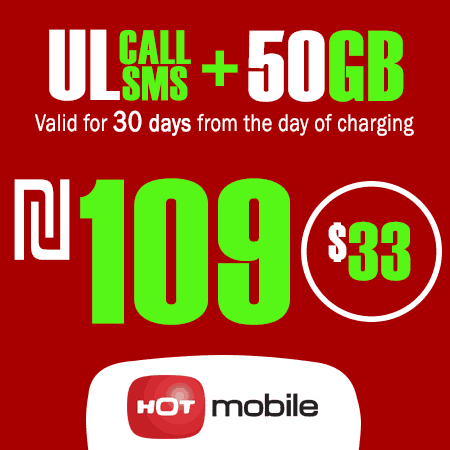 To recharge HOT Mobile SIM Card new plan click here. 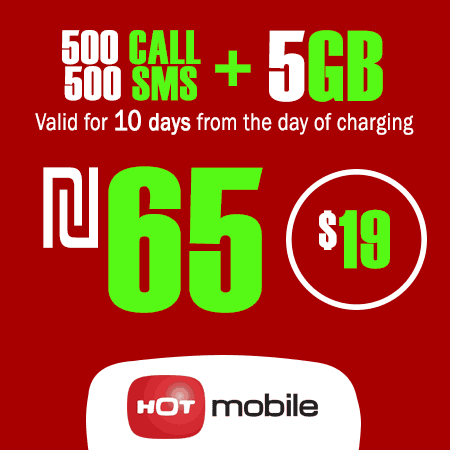 To check your HOT Mobile SIM Card balance – send an SMS with the letter B to number 700. For an iPhone device: Simply turn the device off and restart it. For an Android device: When connect to the service, a system message will appear. Press “ACCEPT”, then turn the device off and restart it. To see the system message, scroll down (If no system message is received, send an SMS with the letters APN to 610). I am very pleased with the services of this company. Good quality at low prices! 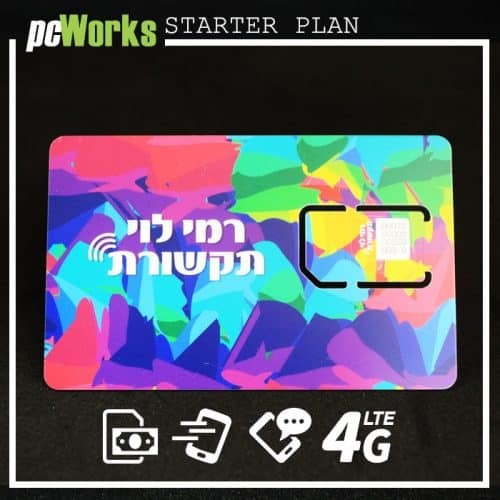 The best prices for prepaid SIM cards in Tel Aviv. They are very competent in the field of sim cards and are very helpful for the tourists in Tel Aviv. 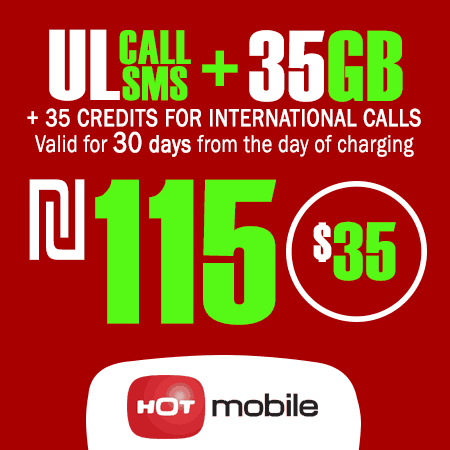 We provide best prices for Hot Mobile Starter Israel prepaid sim card.